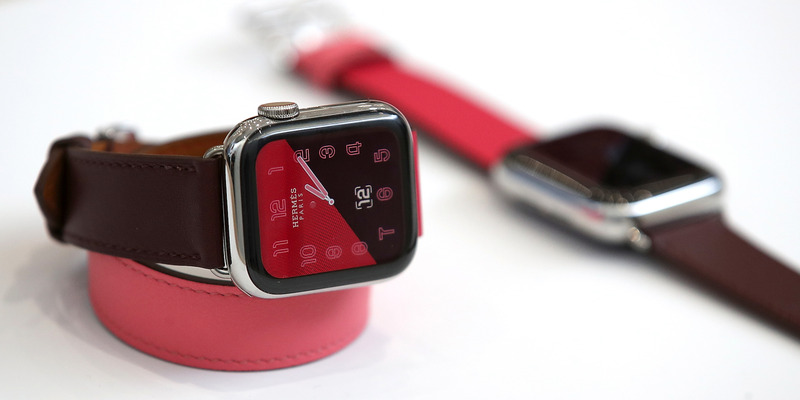 The Apple Watch couldn’t handle daylight saving time and would crash over and over again. Which is why the latest bug sounds bad: Apparently, one of the new watch faces for the Series 4, which came out last month, wasn’t able to handle daylight saving time in Australia, according to 9to5Mac. 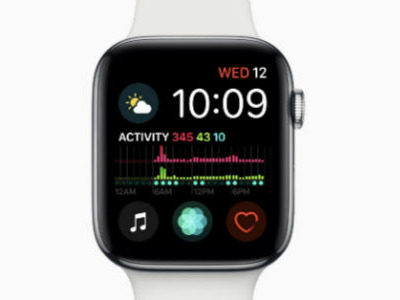 There’s a so-called “complication” or graphic for the new watch, that shows your activity on a 24-hour timeline. Apparently, it couldn’t handle shortening the timeline by one twenty-fourth, so some users with the complication on their watch found that it had entered a reboot loop and wouldn’t charge or restart. One day later, and people’s watches seem to be working normally, according to 9to5Mac. But still, expect Apple to push a software update so this problem doesn’t affect people in other countries. It’s not the first time Apple software has encountered issues with daylight saving time. The most famous incident, back in 2010, caused alarms to go off at the wrong time. Another way to solve this problem is to get rid of daylight saving time entirely, as some scientists and ecologists argue for. Of course, the practice of moving time to maximise daylight still has its defenders.